A new report published today by the Society of Occupational Medicine sets out the value proposition for occupational health services and the benefits of occupational health. Occupational health: the value proposition cites evidence that shows organisations most commonly rank occupational health involvement as the most effective method for managing the problem of employee long-term absence from work. 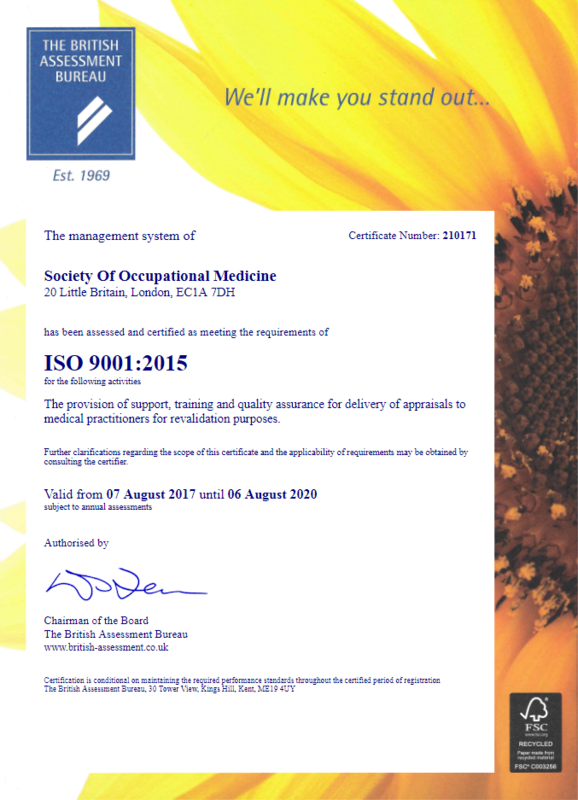 The document also reports that a healthy workplace culture and the adoption of a systematic approach to occupational health can contribute to the success of an organisation. 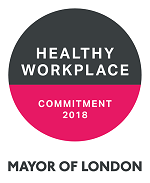 SOM Patron, Lord Blunkett, said of the findings: “This report provides a comprehensive analysis and evidence review of the value of occupational health. It comes at a critical time for the policy agenda for work and health, and the challenge of the productivity gap. It is essential reading for managers, clinicians and policy makers." 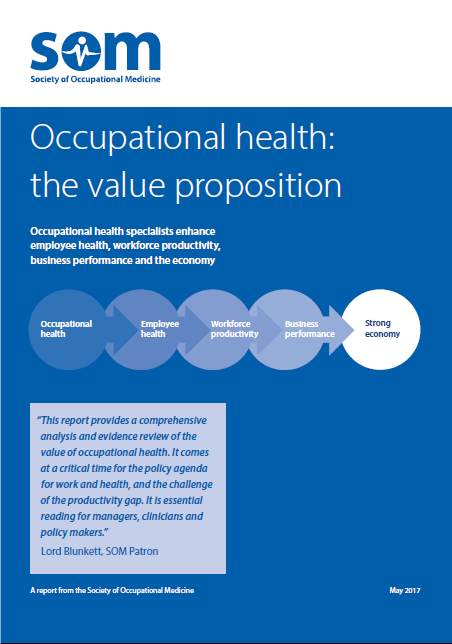 To view the report Occupational health: the value proposition please click here.